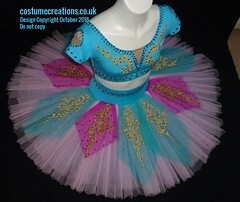 Finding the right dance clothes for girls in the U.K. area can sometimes be difficult. Especially if the girl has to perform in a costume that demands a perfect fit. 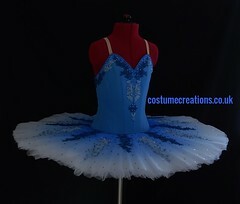 It makes sense to seek the expertise of a costume designer that can create the perfect made-to-measure dance clothes for girls. 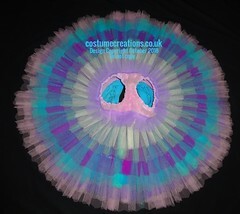 Made To Measure Dance Tutu by Costume Creations U.K.
As with full-grown dancers, young ballet students may not be able to get a perfect, customised fit with dance clothes off the rack. In ballet, appearance is very important. 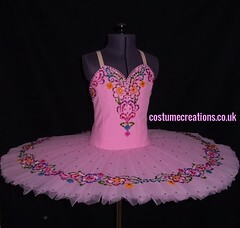 The problem with many classical dance costumes for young girls off the rack is that they resemble silly fairytale clothes, not performance garments that adhere to the strict code of ballet dress professionalism. They may be cheap, flimsy and worst of all, made to fit the “average” girl or boy. As with regular clothes shopping, even those who are deemed average can have trouble finding a good fit with certain types of clothing. Imagine if that clothing was to be worn during a performance where your appearance was being judged and calculated. The average body in size may have long legs compared to torso length. They may have long arms and a long torso. They may have shorter legs. 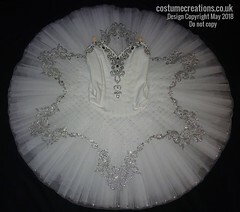 When it comes to body-revealing costumes like ballet tutus, fit becomes extremely important. For example, two ballet students may wear the same size street trousers. Fitting them both for a classical ballet tutu may reveal that one needs a tighter leg opening because her upper thigh is smaller than the second dancer. This can make a huge impact on stage when the dancer is performing. Leg openings are just one of the few body areas measured for a perfect, professional fit in young dancers. 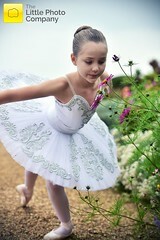 All professional ballet dancers start off with training at a very young age. They become introduced to the traditional ballet standards of appearance; both in the classroom and on stage. They learn how important it is to have everything come together in visual unison; the costume, the shoes, the make-up and the accessories. All of the hours spent in the ballet classroom lead to this. 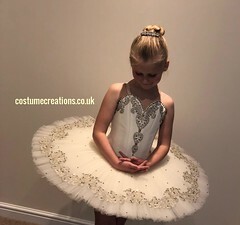 There is no doubt that the ballet tutu this young ballerina is wearing fits her beautifully and flatters her developing physique with the highest standard of professional dance garment design for girls. Not only does a ballet student look better in a bespoke or couture tutu made just for her body measurements, it affects her very movements on stage. It also makes her look as pretty as a picture! 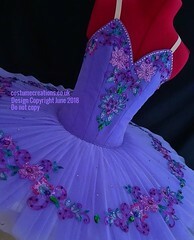 Hand Embellished Bodice Design by Costume Creations U.K. Thank you for this review – you are right, childrens sizes vary even more than adults. 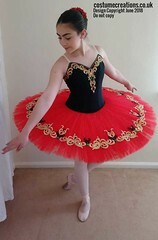 It was a delight to make this tutu! 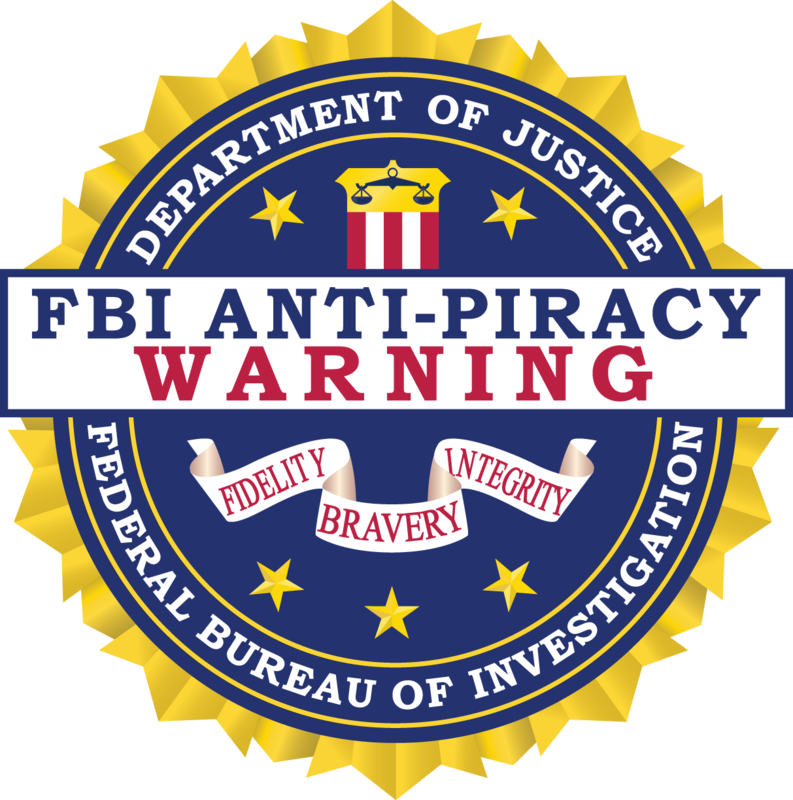 on other sites? I have a blog centered on the same ideas you discuss and would really like to have you share some stories/information. I know my visitors would enjoy your work.